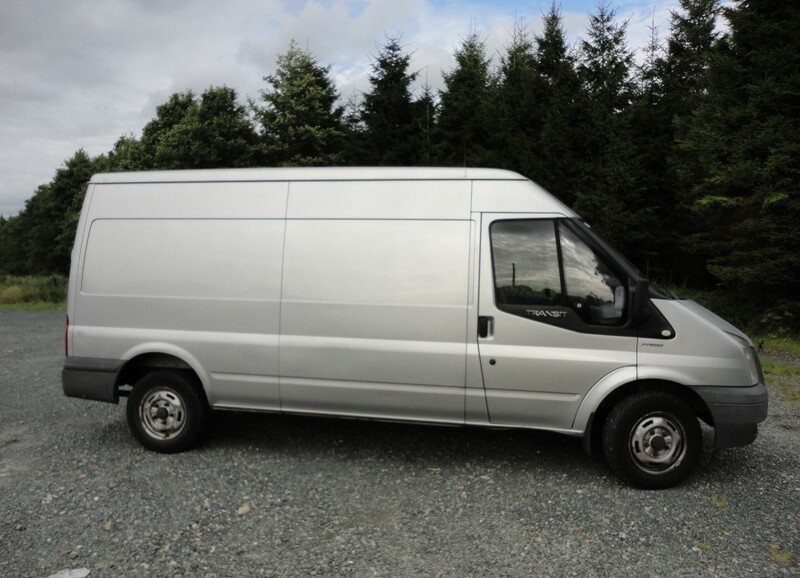 Playing Gigs in Dublin and need to a Van to Transport your Drum Kit, Amps, Keyboards or any other Band Equipment or Instruments to the Gig? e-Van Transportation provides in Band Equipment Transportation in Dublin to get your Band Equipment and Instruments to and from the gig quickly and easily. 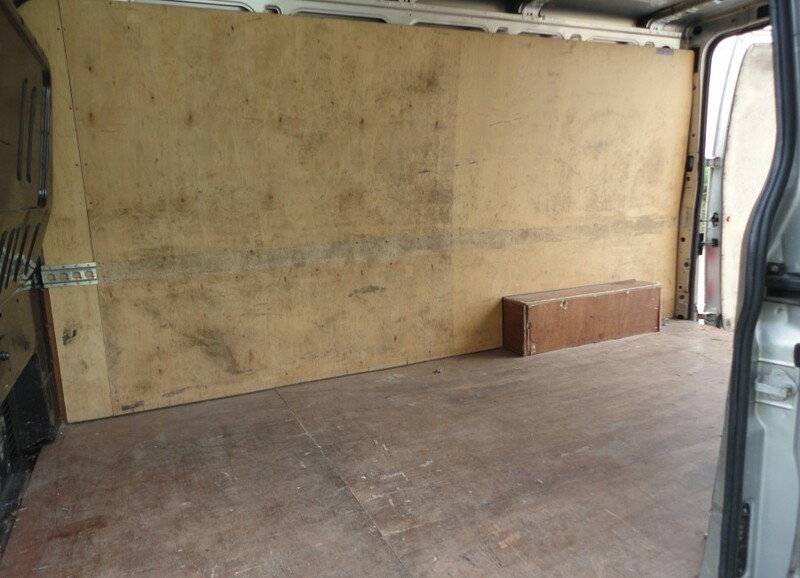 Ideally, band equipment and instruments should be transported in hard casing or protective padded casing to protect them during transit. 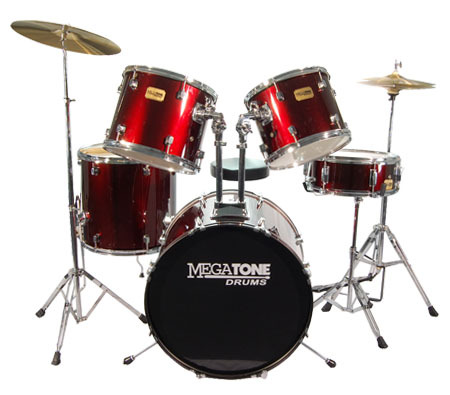 Protective drum kit casing and cases for your instruments are not supplied by e-Van Transportation and should be provided by the band to protect your equipment in transit. 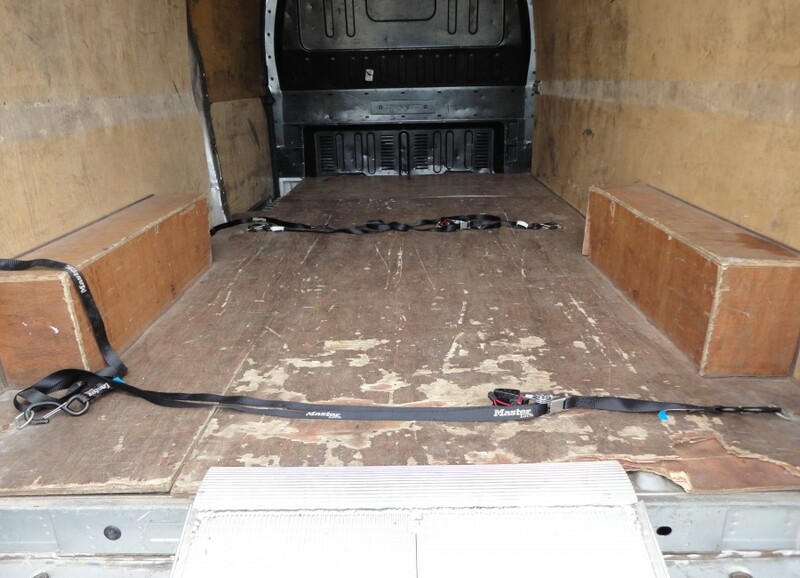 Ratchet straps will be used to secure your instruments and band equipment so that it does not move around in transit. 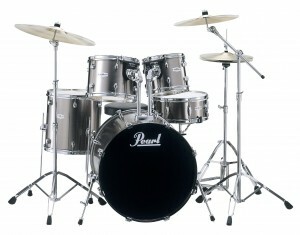 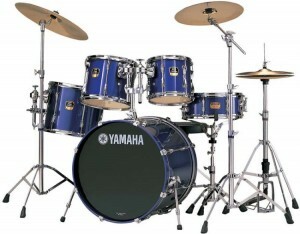 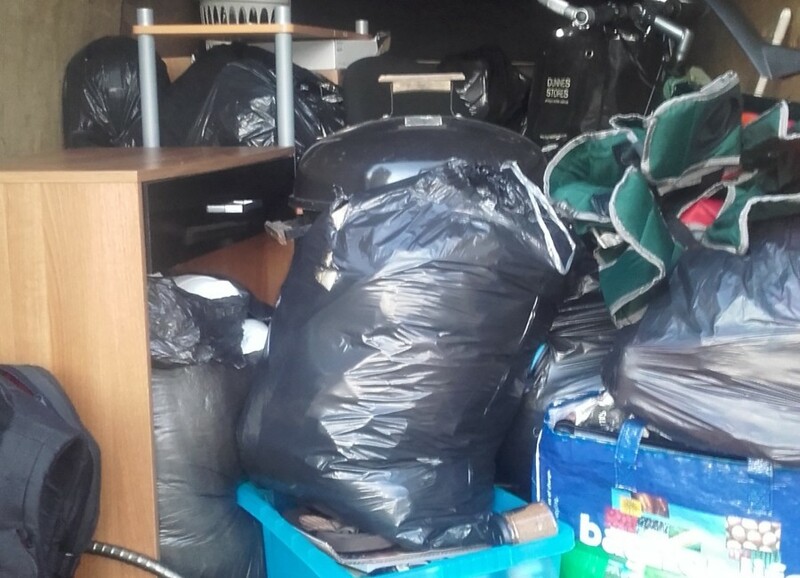 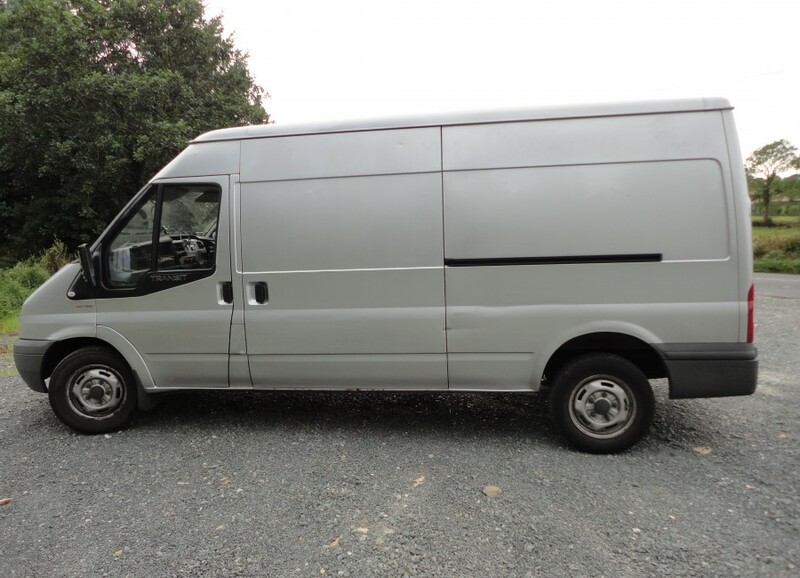 Playing Gigs in Dublin and need to a van to transport a drum kit to and from the gig? 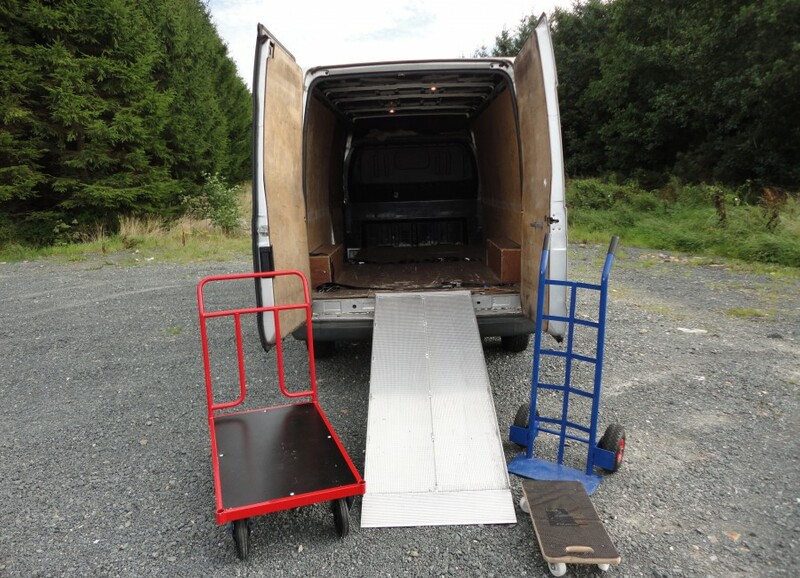 e-Van Transportation specialises in Drum Kit Transportation in Dublin, providing quick and easy transportation of your Drum Kit to and from the gig. 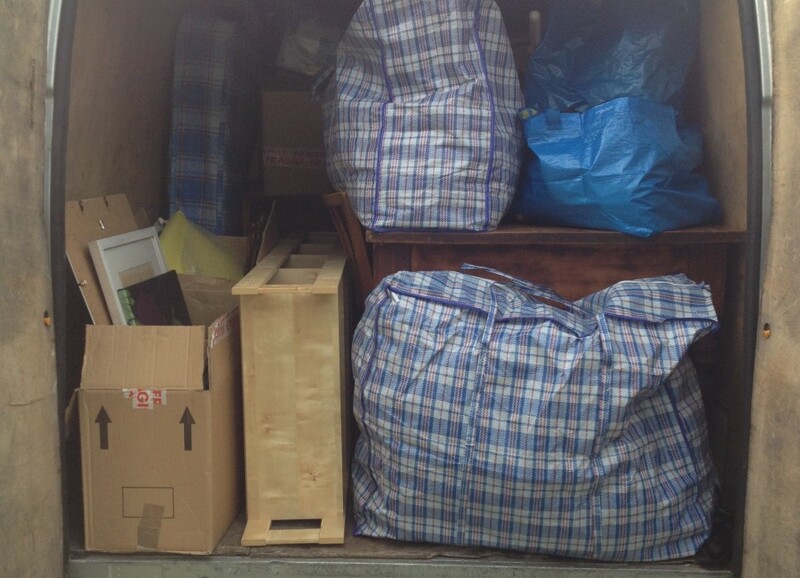 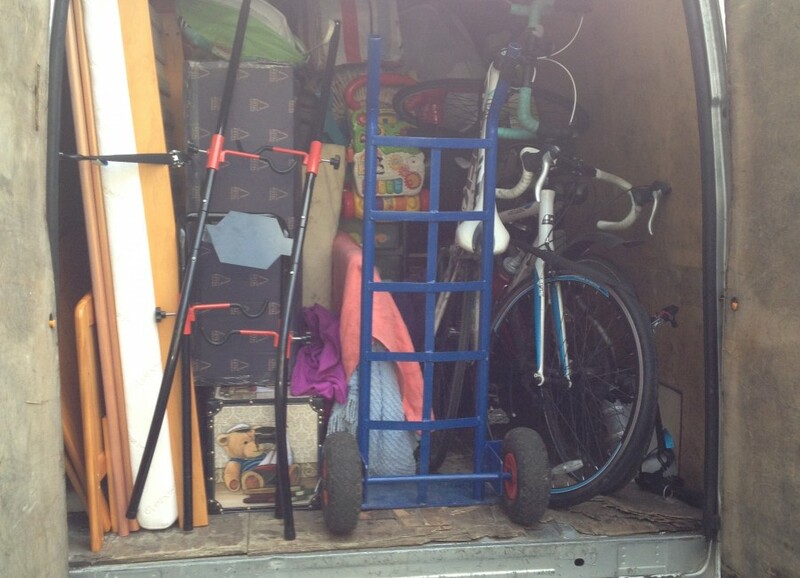 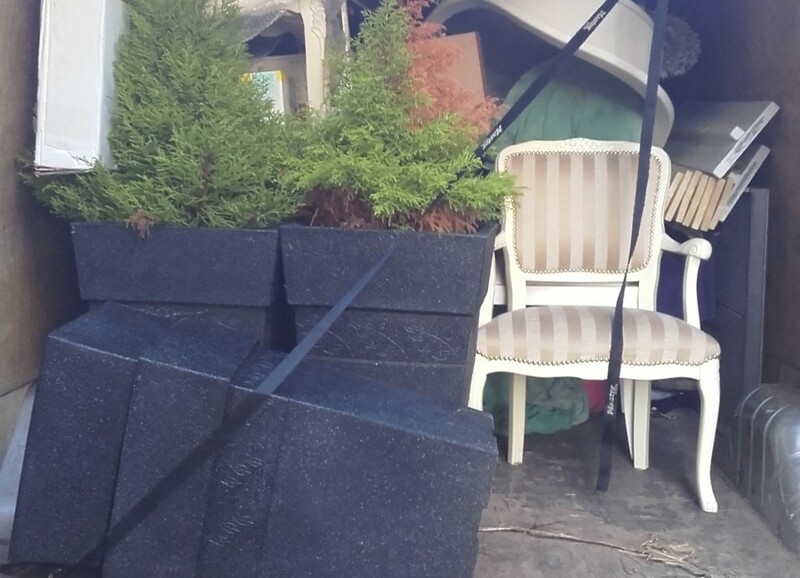 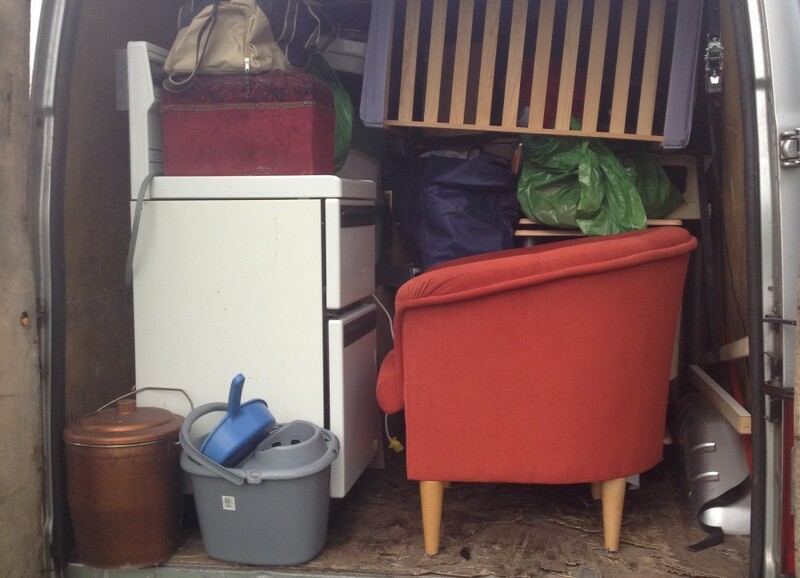 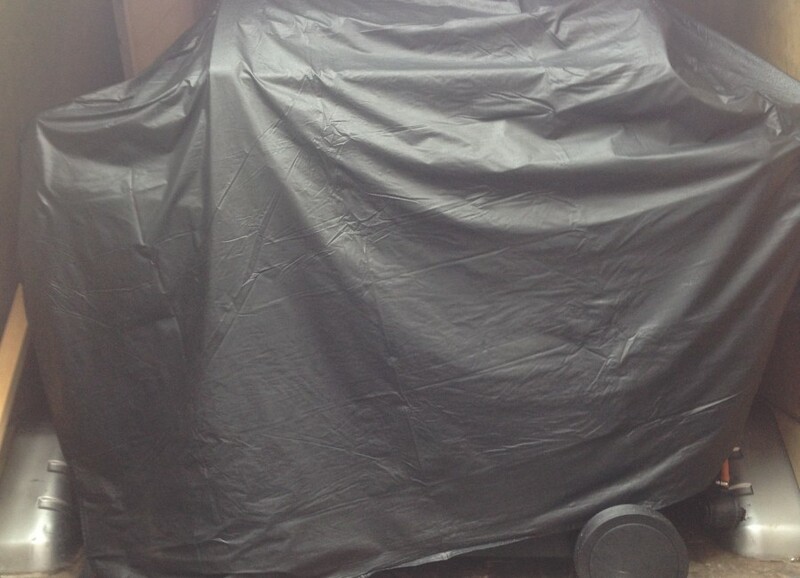 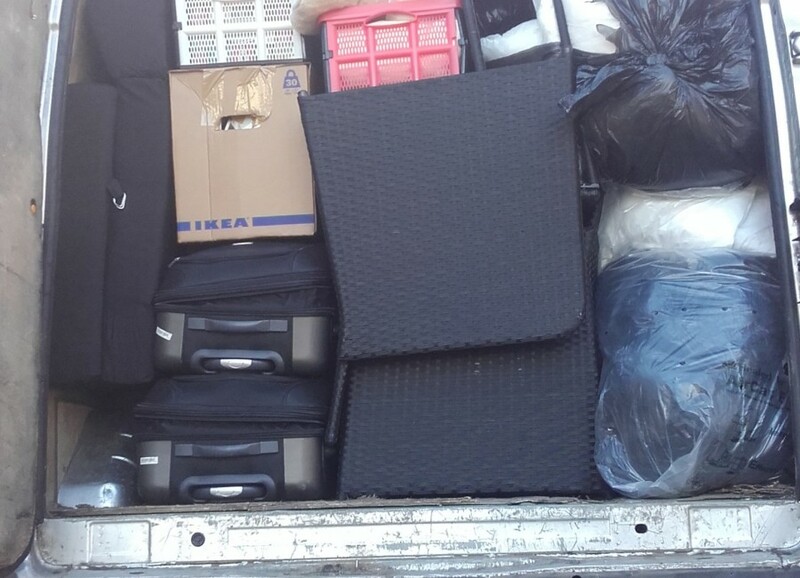 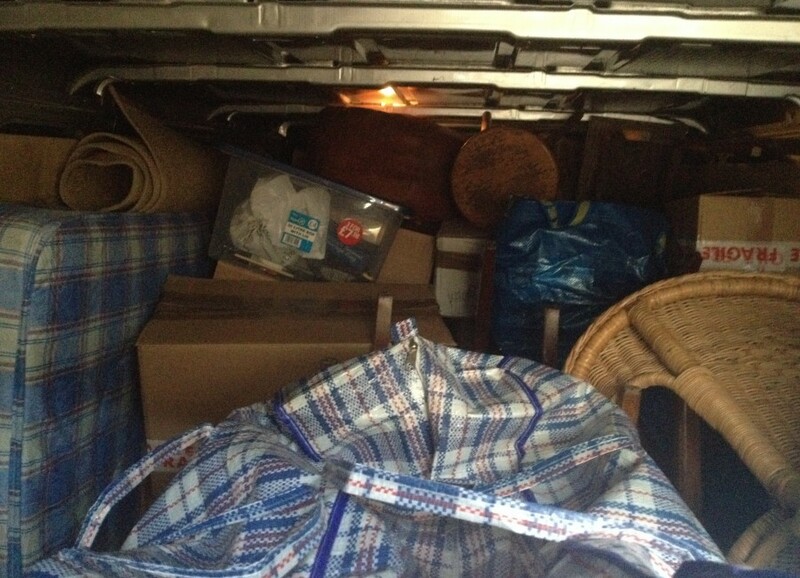 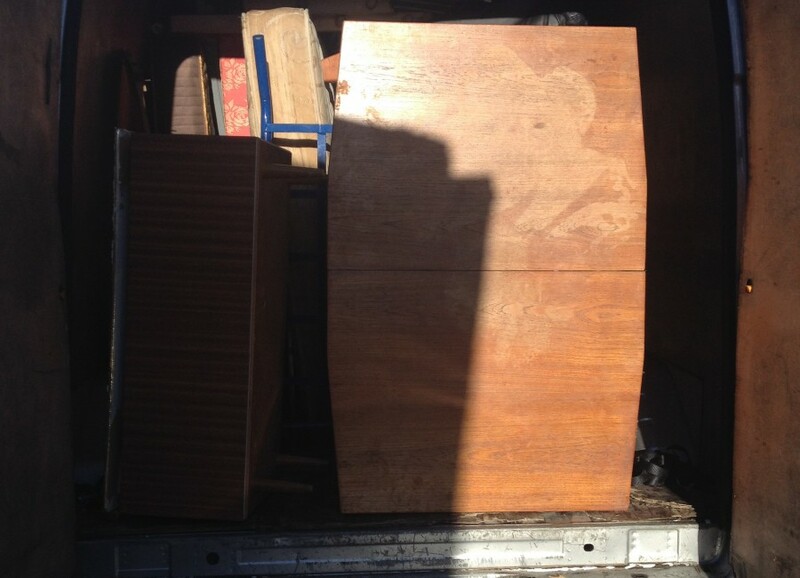 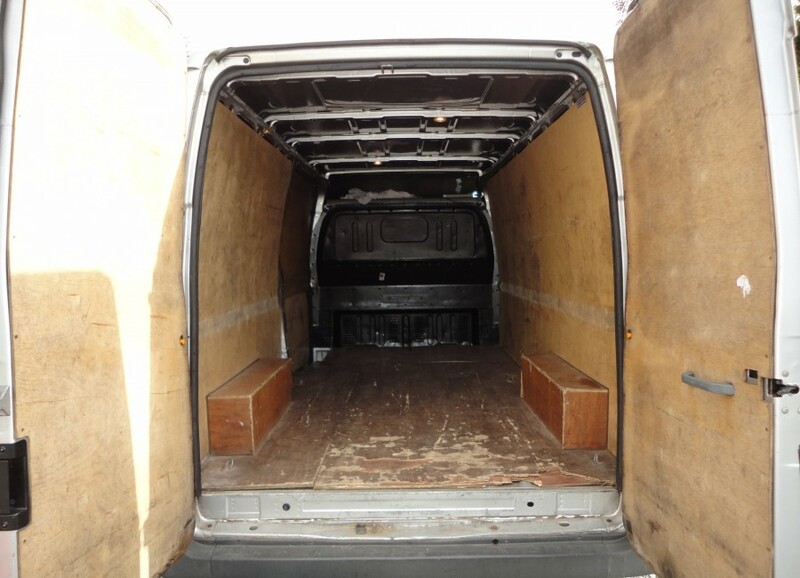 With our large vans, we have the capacity to comfortably transport drum kits to and from gigs. 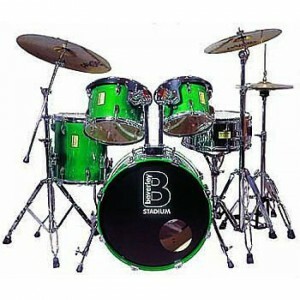 Protective drum kit casing and cases for your symbols are not supplied by e-Van Transportation and should be provided by the drummer to protect your drum kit in transit. 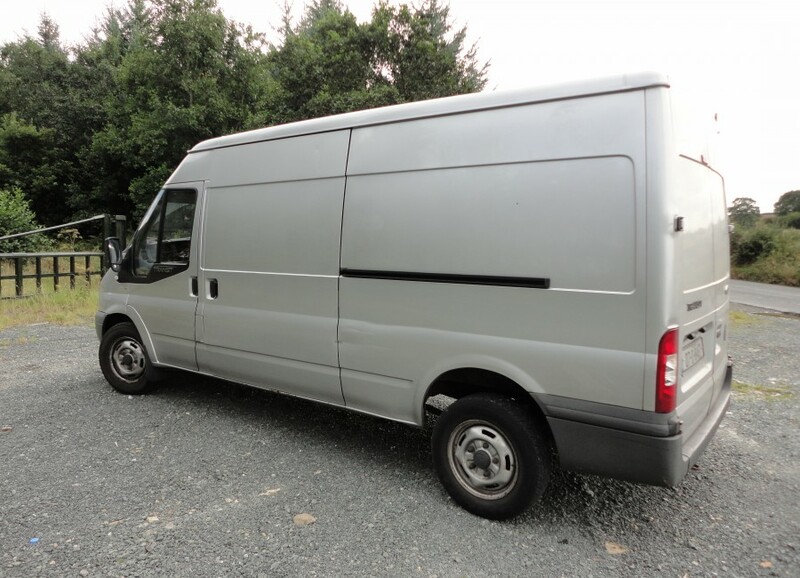 Playing Gigs and need to a van to transport large instruments to and from the gig? 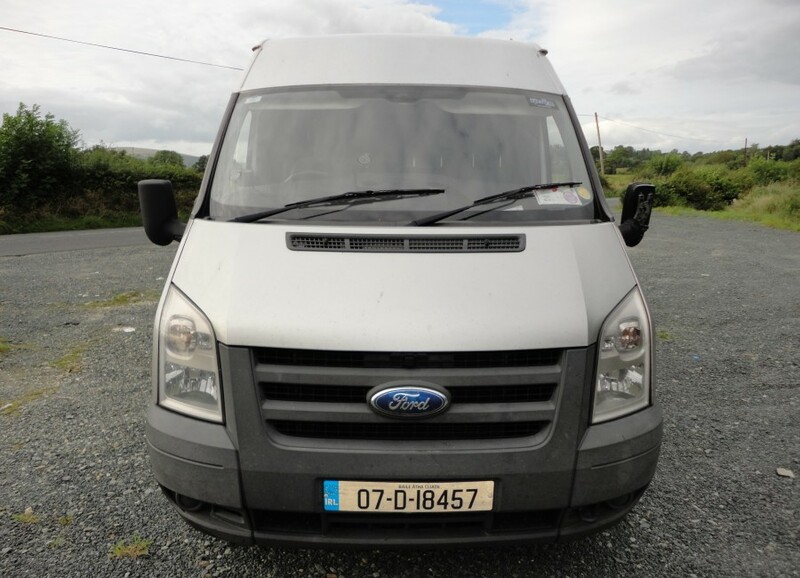 e-Van Transportation specialises in Instrument Transportation in Dublin, providing quick and easy transportation of your Instrument to and from the gig. 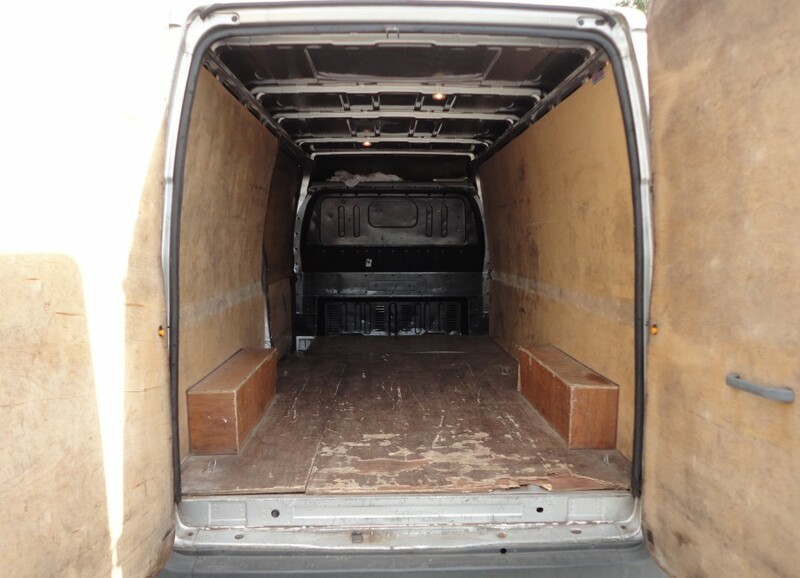 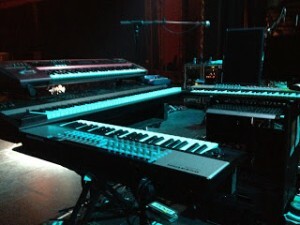 With our large vans, we have the capacity to comfortably transport large, bulky instruments to and from gigs. 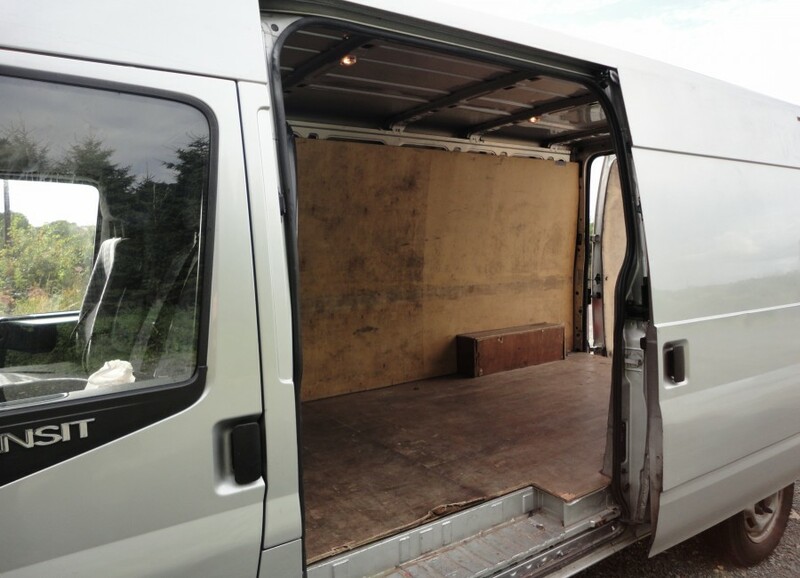 Protective cases for your instruments are not supplied by e-Van Transportation and should be provided by the musician to protect your instrument in transit. 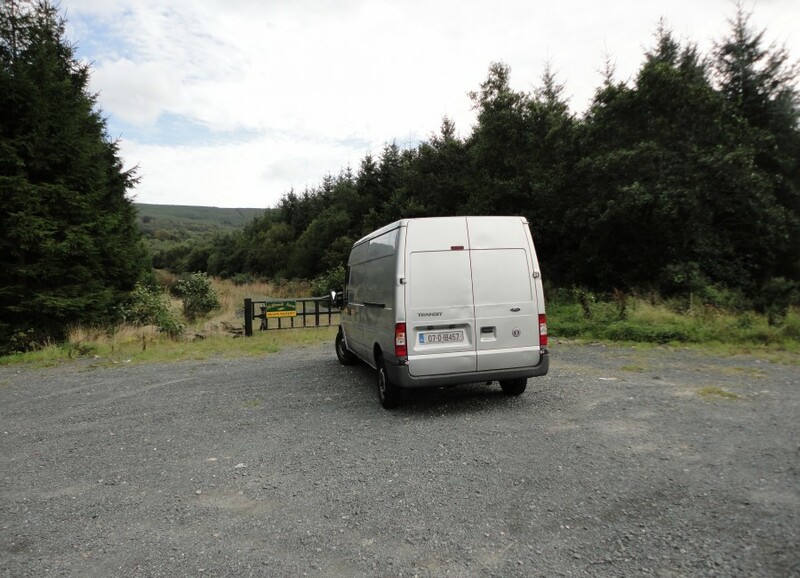 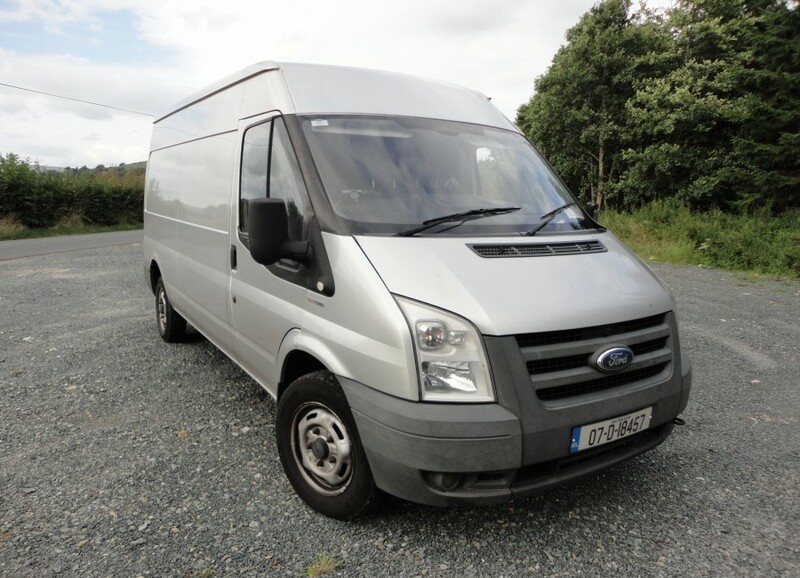 Playing Gigs in Dublin and need to a van to transport amplifiers to and from the gig? 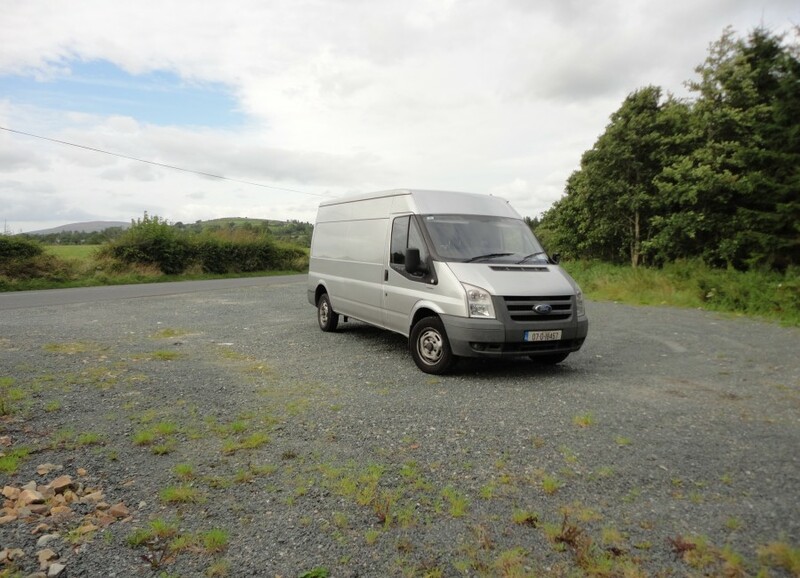 e-Van Transportation offers Amp Transportation in Dublin, providing quick and easy amp transport to and from the gig. 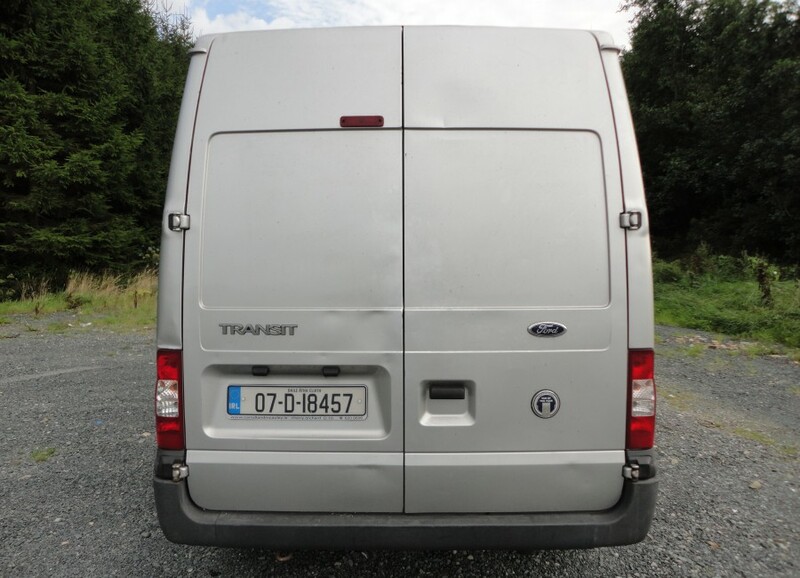 With our large vans, we have the capacity to comfortably transport amplifiers to and from gigs in Dublin. 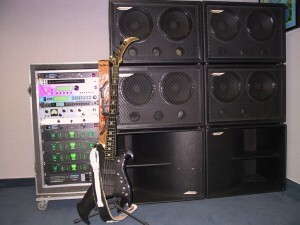 Protective amplifier casing is not supplied by e-Van Transportation. 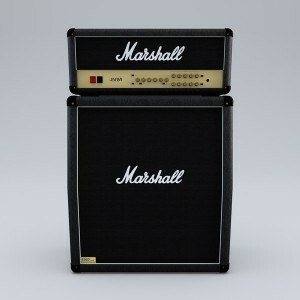 You may wish to supply such casing yourself to protect your amp in transit.